A sales transaction begins when a customer sends a request or order to the seller to purchase certain goods or services. An order is a form of communication by the buyer to the seller expressing the former’s desire to buy the latter’s goods. 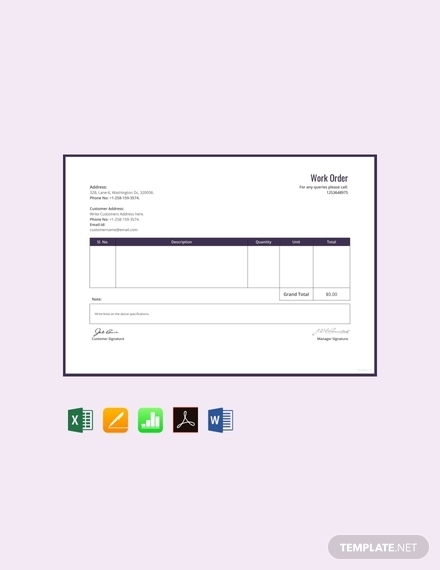 Whether it may be in a specific format or not, an order is important not just to request an item or service but also to document the transaction. An order provides the description and details of the product to be purchased including the quantity, color, size, and weight, if any. 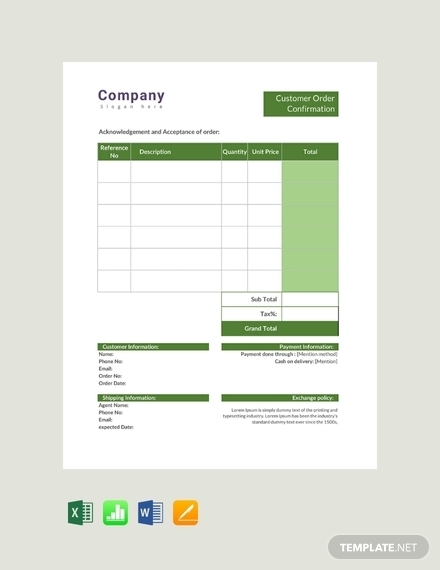 Companies may provide their own order forms for their customers to fill out and to have a uniformity of orders. However, it is not commonly known by most entities that they can also use their order forms to increase brand awareness. Name of the product: The name of the product is among the very basic information included in an order form. Even without the form from the seller, it is the initiative of the buyer to write the name of the product in his or her order. They can even specify the brand of the product. However, in some cases, customers would not specify the brand to allow the seller to provide recommendations. Brief description: A brief description of the product or service ordered may also be written in the order form in order to provide the seller a more detailed information of the goods or services that they wanted to purchase or avail. Quantity: Customers must not forget to specify the quantity of their orders. 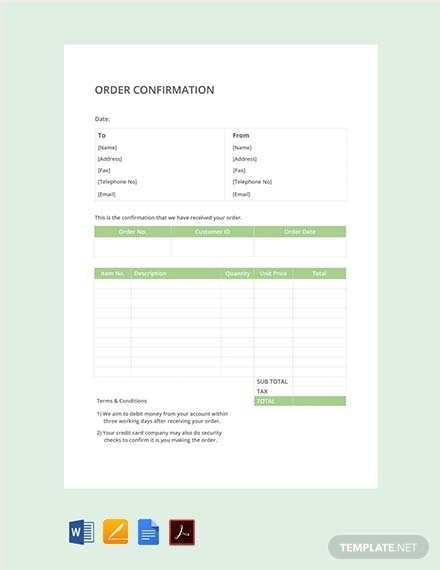 For product orders, the number of items must be clearly stated in the order form. On the other hand, for service orders, they must choose a duration or the type of service and communicate it to the seller through an order form. Model number: Although not necessarily a requirement, the model number of an item may also be specified. Some people may have the knowledge about it, but others do not bother to know the model number. In this case, they can ask the salesperson handling the transaction about the model number of the items they wanted to purchase. Color: There are products that come in different colors. 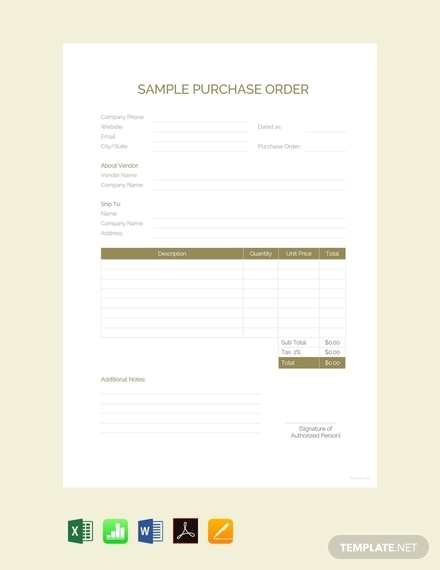 The customer must choose his desired color and include that information in the order form. This would help the seller know the variant desired by the customer. Size: Similar to color, the size of a certain product usually varies. The size desired by the customer must be clearly indicated in the order. Shipping location: The desired shipping location of the buyer must be clearly specified in the order, may it be his or her personal address or anywhere else. You may also see event order examples. Receipt date: The customer may state in the order form his desired date of receipt or the date when he or she would like to receive the order. The parties may also agree on the shipping date. Mode of shipping: The seller must provide the options for the modes of shipping. From these options, the seller must choose his or her desired shipping mode and state it in the order form. 3. Payment information: The payment information such as the mode of payment, the name of the payor, and the account number must be stated in the customer order. It is recommended that the seller and the buyer must agree on the mode of payment first before the customer makes an order to avoid multiple revisions of the form. Note that it is the duty of the seller to provide payment options to the buyer; on the other hand, the buyer must choose from those available options and state his or her choice on the order. By now, you have already understood how important it is to have an order form. Generally, business entities used it so they can immediately have the complete information ordered by the buyer. 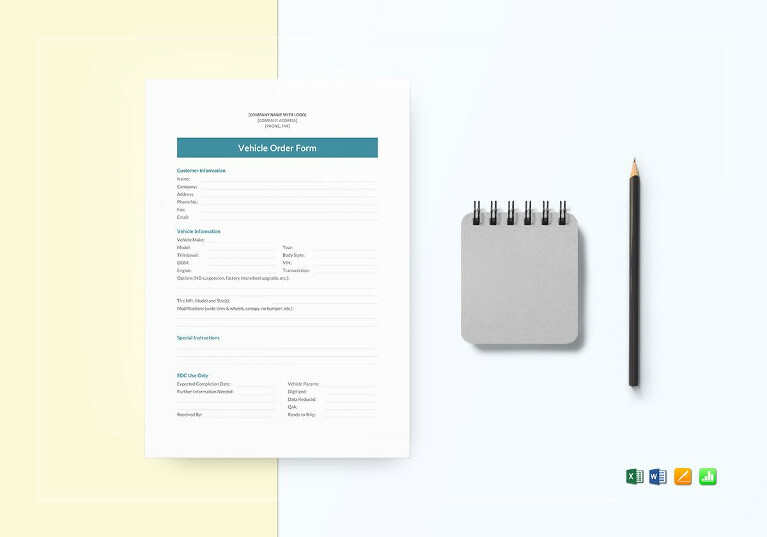 All the same, through order forms, they can establish the brand of their company by incorporating their company logo or any other branding elements. 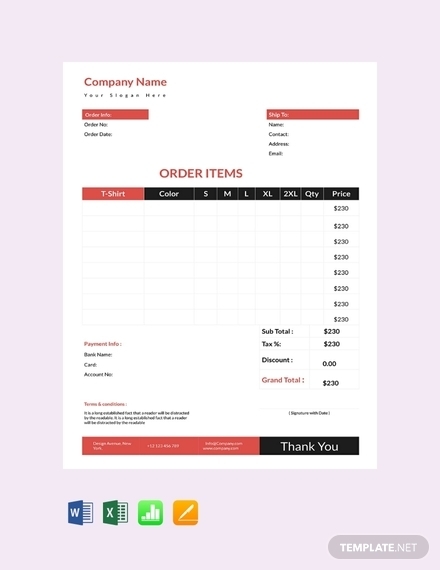 So, it is important to create an order form that is formal and presentable since it represents the personality of your business. 1. 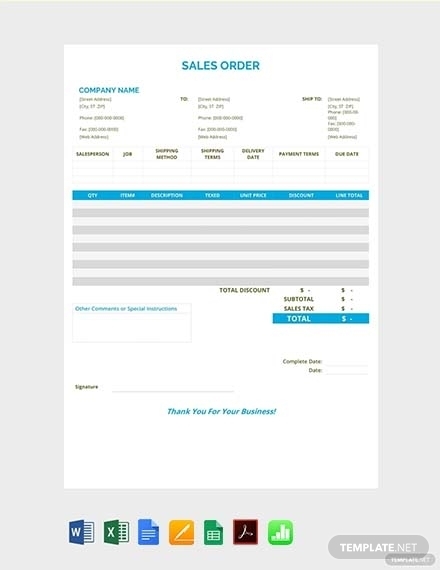 Know what information you need: Although the elements are the same in any type of purchase order form, companies may ask the customers for some specific information by providing a space in the order form to be filled out by the customer. What information must they give you so you can immediately look for and prepare the item being ordered? Item color, quantity, and size are among the details that must be provided by the buyer to the seller. Moreover, you must also come up with an agreement regarding the shipping of the product, mode of payment, and who will handle the freight costs. 2. Choose a template: Definitely, templates are lifesavers. 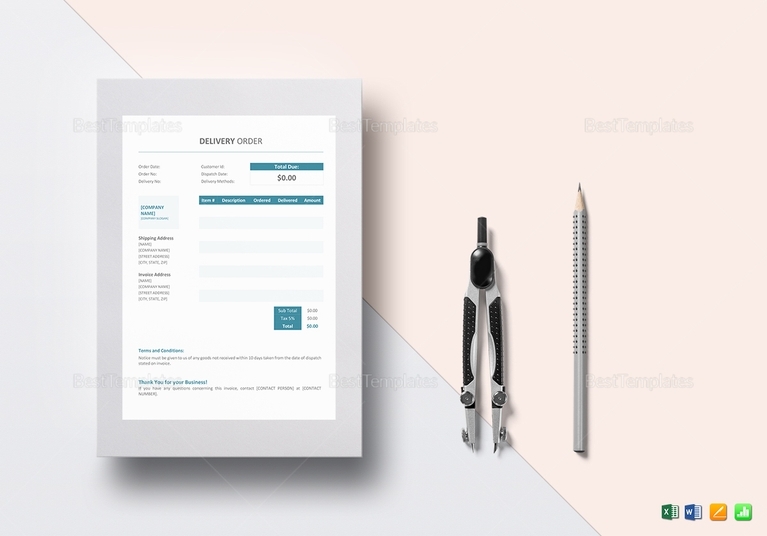 They help the authorized person in creating an order form fast and easy, hence a time-saving option. There are a lot of templates you can find on the Internet such as those presented above. 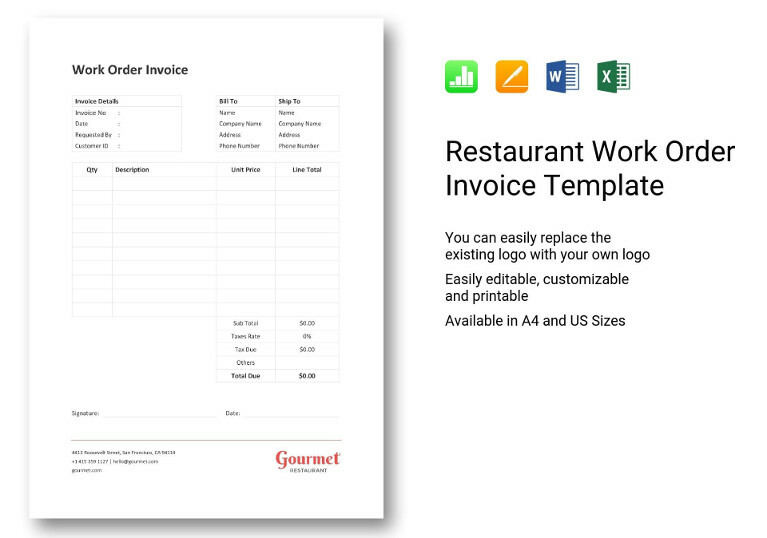 Choose a template that suits your purpose, and select a file format that is fitting for your order form needs. There are different template styles and formats, so make sure you choose the best style that best represents your personality. You can save your template file on your local drive so you can use it in the future. 3. Edit the template: Templates are created for general purposes, so make sure that you customize your document according to the needs of your entity. You can input necessary data and other specific information such as the name of your company, address, and contact information such as email address or phone number. 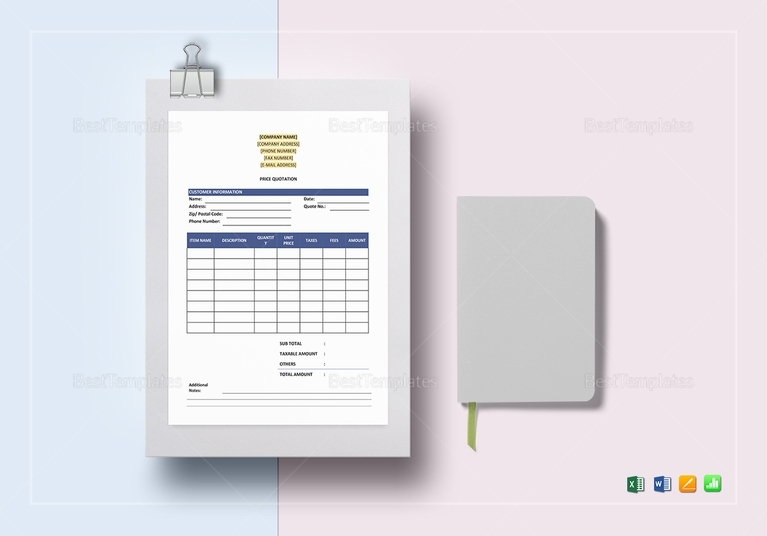 Moreover, since order forms can also be used to boost your branding, you may incorporate your logo design and other branding elements that bring brand awareness so that people will be familiarized with your branding. You can also adjust the layout of the template as you desire. 4. Finalize before printing: Finally, recheck everything—your elements, layout, and the information you incorporate in your template to ensure that there are no errors and missed items. 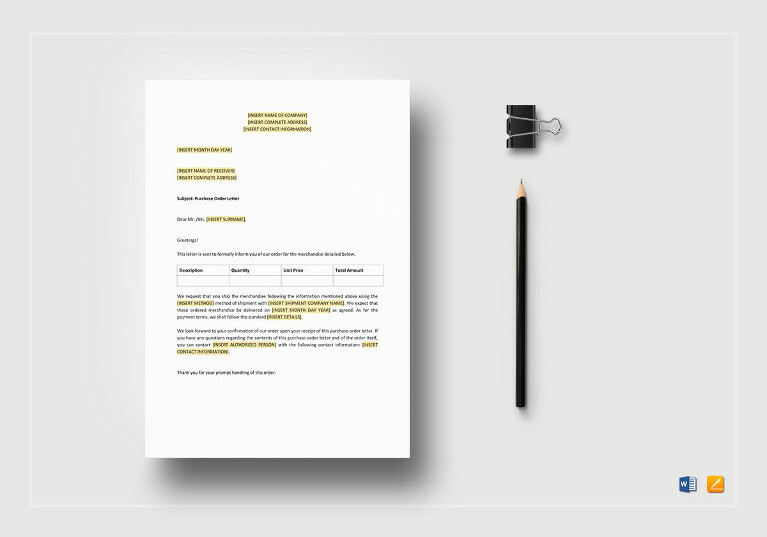 Make sure that you carefully review the entire document so you would not overlook any mistakes for this may affect the credibility of your company. 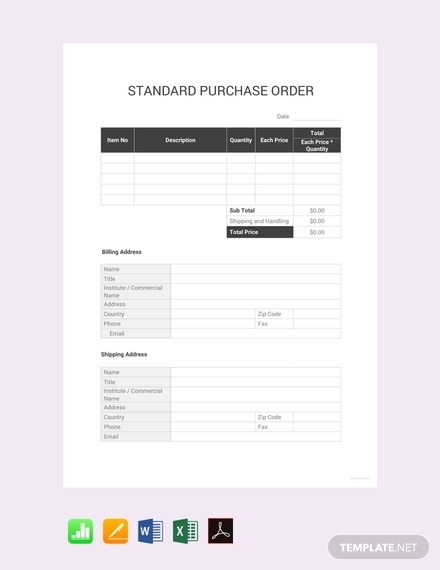 Standard purchase order: Considered as the most commonly and widely used purchase order, this type of order is the most basic and can be used by entities regardless of the nature of their business. 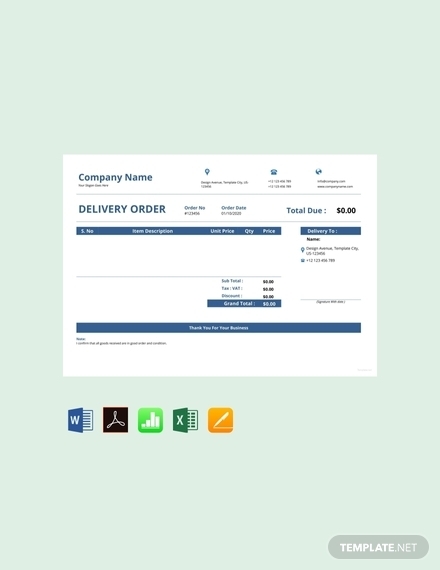 It typically provides description and details about the items being ordered, price, important dates, delivery schedule, payment terms, and other terms and agreement related to the transaction.You may also see job order examples. Planned purchase order: In this type of purchase order, the order is made for long-term purposes. Evidently, this is used for planned purchases where the schedule of delivery is not yet known or only the tentative dates of delivery are available, although the item, price, and quantity may be known in advance. Blanket purchase order: Similar to planned purchase order, this type of purchase order is used when the item being ordered by the buyer is known but the quantity and the schedules for delivery are not known in advance. The difference is that, in this type of purchase order, the orders are typically in large quantities with exceptional discounts or deductions from the selling price. Below are the frequently and commonly asked questions regarding orders. 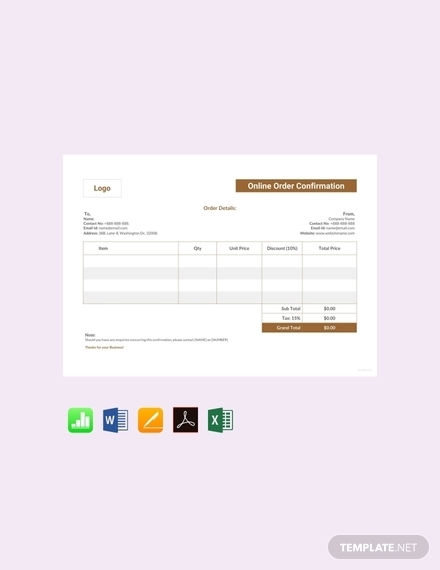 What is the purpose of an order form? 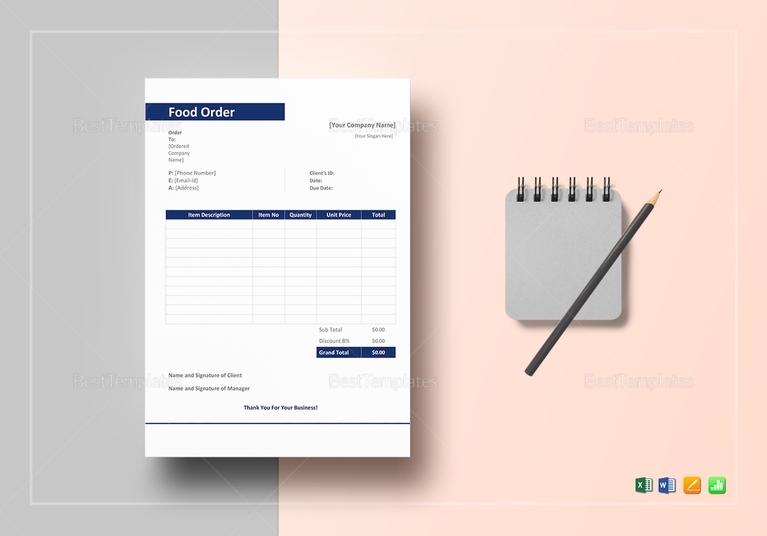 Business companies usually provide their customers an order form in order to take the complete information about their orders. When orders are made by the customer through the use of another format, there are tendencies that some details are missed. However, both order forms, whether created by the seller or not, provide information regarding the product details as well as shipping details that are necessary for the seller to process the customer orders. 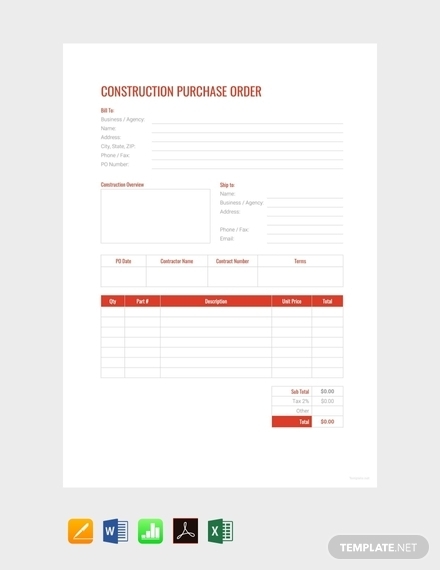 Is a purchase order document a form of contract? Once the seller accepts the purchase order, a contract that is valid and binding is formed between the seller and the buyer. This is enforceable in court and can be used as legal evidence in case of disputes. Thus, this document must be carefully written in order to avoid confusion and misunderstanding between the two parties. Have a look at purchase agreement contract forms. 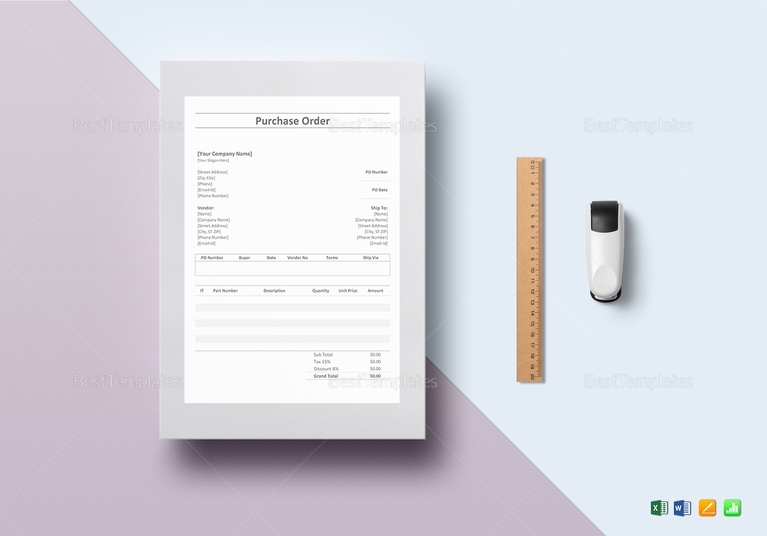 Although it is typical for the seller to provide a purchase order form to the buyer, the buyer is the one creating the order by filling out the order form and sending it to the seller. 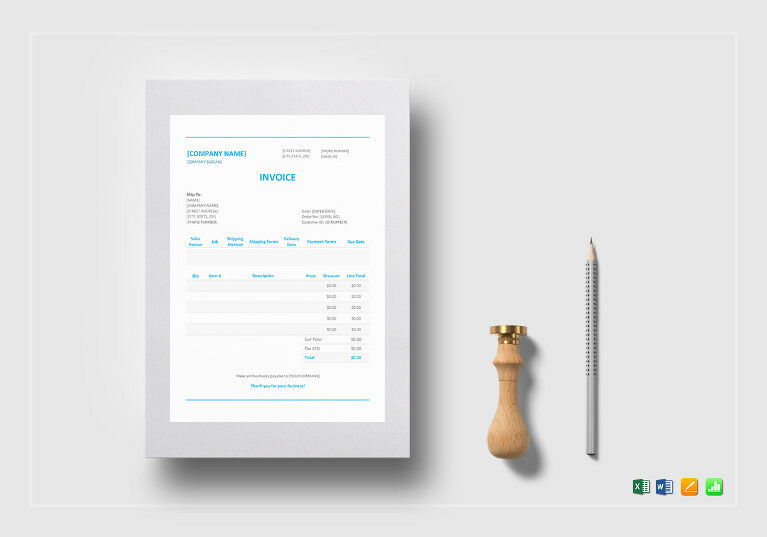 An invoice, on the other hand, is created by the seller in response to the order from the buyer and then sent to the buyer providing a summary of the goods ordered by the buyer and any other information related to the transaction.